4 Will You Still Love Me Tomorrow? Distributed By – Sony Music Japan International Inc. 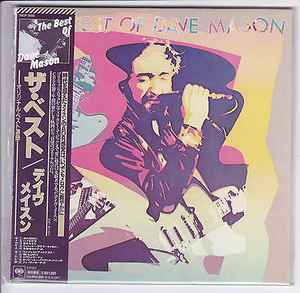 Issued in a replica mini-LP paper sleeve with obi strip and booklet with lyrics in English and notes in Japanese.